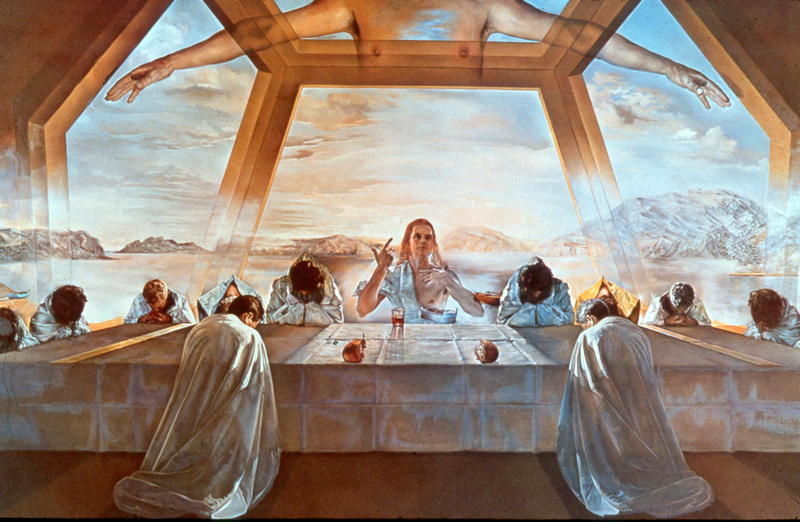 On Tuesday of Holy Week my wife showed me this article about a “scientist” from Cambridge who has written a book called The Mystery of the Last Supper. Apparently in the book he asserts that Jesus’ final meal with his disciples happened on a Wednesday instead of a Thursday. One of his rationales for this claim is what he calls a contradiction between John and the synoptic gospels (Matthew, Mark, and Luke) – always the right thing to say if you want some mainstream press. Anyone who has taken an Intro to New Testament class knows that John intentionally moves the day of the meal for symbolic effect. John writes more like poetry than history or reporting (see this sermon I recently preached that opens with a discussion on this), and thus can be read on several levels at the same time. By moving Jesus’ last supper from a Passover meal to a Passover Eve meal, John causes Jesus’ death to directly coincide with the slaying of the Passover lamb – a powerful metaphor of Jesus’ sacrifice being for our freedom from slavery, our way of being saved from death, and so much more. Unlike others, I am not critiquing something I have not read, but see a larger issue here. This article illustrates what can be missed when we mis-read the Bible solely as a historical document. While many try to force it into that mold, the Bible writers from Genesis to Revelation were not 21st century reporters trying to give an objective account of the facts. 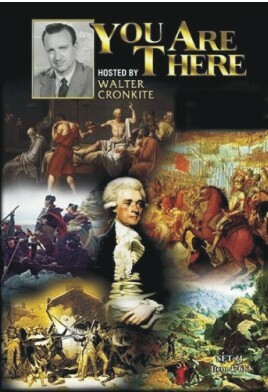 The Bible is not one of Walter Cronkite’s You Are There episodes. Every book of the Bible, every book ever written for that matter, is written from a particular point of view. Objective history may be an oxymoron. We witness that every day as the same stories are reported differently by CNN, Fox News, and The Daily Show. John was not writing just to record the events of a remarkable time in history. Rather he was writing for the purpose of helping others to come to “believe that Jesus is the Messiah” and to live a new life in his way. May you and I begin to read the Bible anew, not simply as history but as the rich text we have received through the centuries of the story of God, God’s people, and God’s activity in the world.